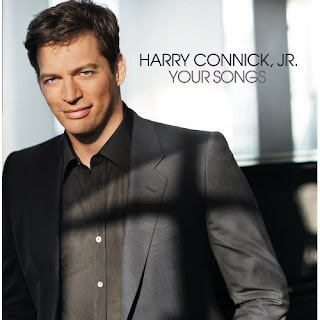 When the One2One Network reached out to me and asked me if I would be interested in listening to Harry Connick Jr's new CD, Your Songs I didn't hesitate one second in saying YES, YES, YES!!!! Now they never did confirm whether or not I will be able to offer a giveaway, I truly do hope so and will keep you posted here when I get the final answer. Don't hesitate to write in and let the folks at one2one know that Ascending Butterfly's out there want a chance to win the CD too! I love Harry's voice and his music and consider myself a long time fan! I also enjoy his acting. Everyone that knows me knows I love horror movies and I have to admit Harry truly creeped me out in Copycat, he played a killer just a little too well, LOL! (1995 thriller, you can get it online or rent it at your local video store). Odd to be attracted to someone and creeped out by them at the same time, lol! The first track is Frank Sinatra's classic 'All the Way' and Harry wraps his voice around it like a hug. It's one of my favorite tracks on this album of standards. Another standout is Harry's rendition of Charlie Chaplin's 'Smile'. Now I will admit I tend to always end up preferring the originals to a re-make, and there are two tracks on this album that were better left to their original artists, one is 'Can't Help Falling in Love With You'. I don't think anyone will sound sexier than Elvis crooning that track. And as a Latina I have to admit that Harry also falls short on 'Besame Mucho' (a song written in 1940 by a young girl named Consuelo Velázquez before her sixteenth birthday, According to Velázquez, she wrote this song even though she had never been kissed yet at the time. She was inspired by the aria "Quejas, o la Maja y el Ruisenor" from the Spanish 1916 opera Goyescas by Enrique Granados.). Besame Mucho was first performed by Emilio Tuero with notable covers by Cesaria Evora, Javier Solis, and others. This album is like coming home in every other way though, it's familiar, it's comfortable, it's the places and the people you know. 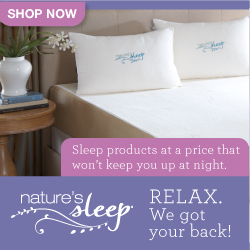 It's the perfect accompaniment to a romantic dinner or a night in with your sweetie.